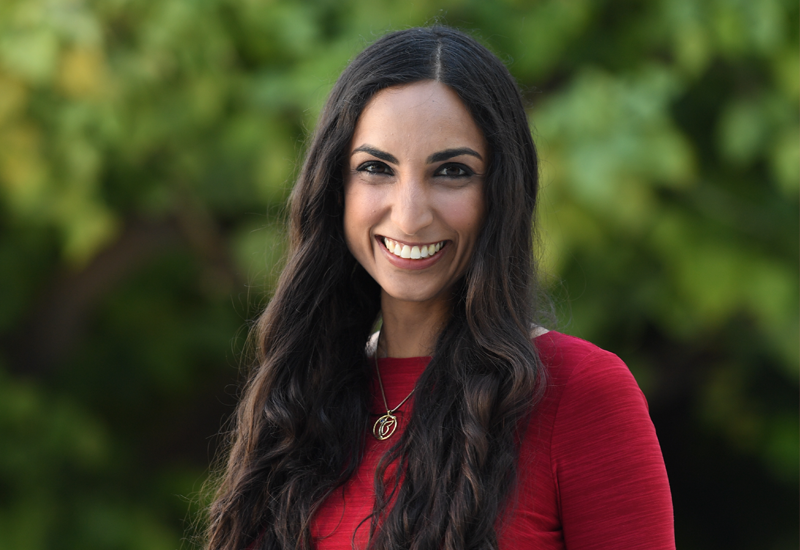 Valarie Kaur is currently on writing sabbatical and resuming speaking engagements in Fall 2019. In the interim, she can join your event via video feed. If you are interested in bringing Valarie and the movement for Revolutionary Love to your campus or community, or have any media inquiries, contact Annette Luba-Lucas at annette@speakersforall.com. For book-related inquiries, please contact Margaret Riley King at mking@wmeentertainment.com.